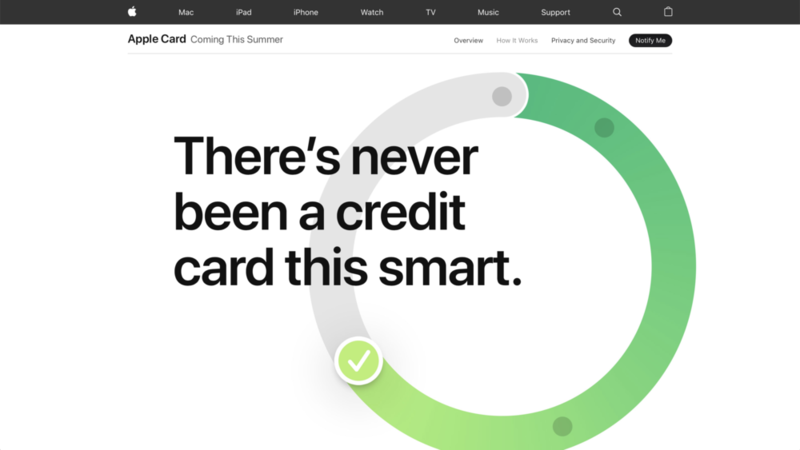 Couldn’t be more excited to be on the writing team that strategically positioned, wrote, and launched the website for Apple Card on its worldwide debut. Click image below to see the site LIVE. Also wrote and launched all Apple Card support pages with the writing launch team. Click images below to see the LIVE sites: How It Works and Privacy and Security.